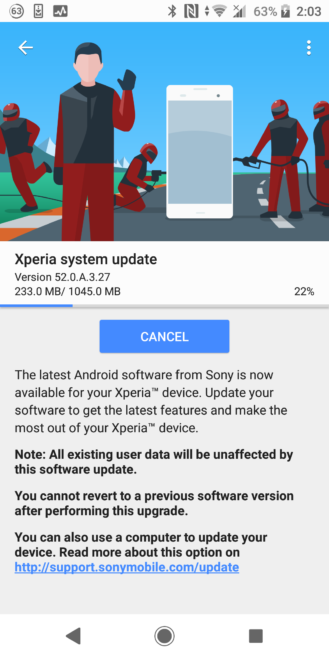 Unlike some of its competitors, Sony is actually pretty regular to roll out timely updates to their devices. The Xperia XZ1 was the first phone to ship with Android 8.0 Oreo, and the XZ3 was the first to ship with Android 9 Pie. 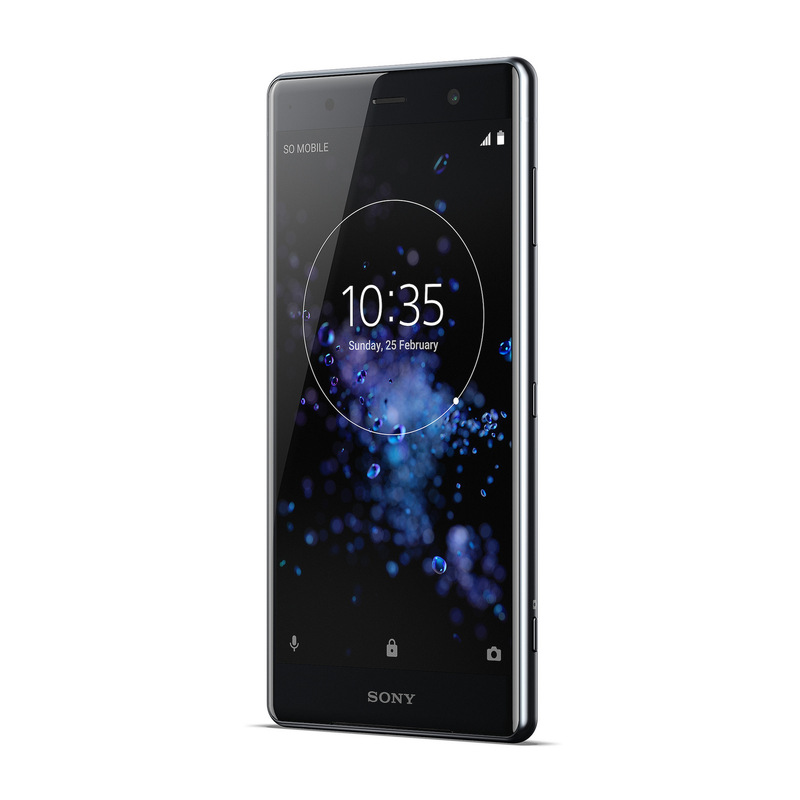 Sony joins the ranks of OnePlus, Nokia and Essential as the non-Google company to roll out Android Pie for their flagship; the Xperia XZ2 and XZ2 Compact. The company released a schedule earlier, detailing which device would receive Pie at what point in time, and the Xperia XZ2 was on the top of that list. According to the schedule, the rollout was due to begin sometime in November but said updates have arrived even though we’re not even halfway through October. The update appears to weigh in at a bit over 1GB and carries build number 52.0.A.3.27 and also brings the latest October security patch. Other changes include a new camera app, as well as everything that Pie comes with by default. The majority of reports have been for European models, though it appears that US variants are receiving the update right now as well. If you have an XZ2 or XZ2 Compact and haven’t seen an update pop up yet, we’d recommend checking manually. Good on you Sony. Now that the XZ2 and XZ2 compact are Pie-ready, it’s only a matter of time before older devices begin getting their update.